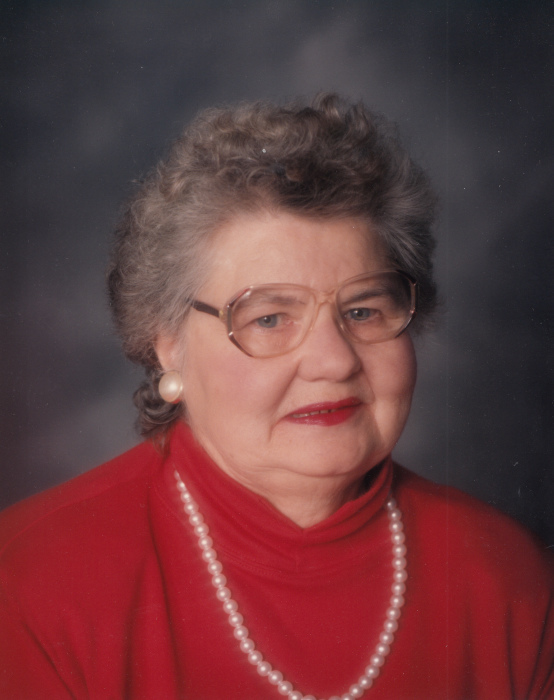 Madison – Mary Catherine Doyle, age 92, passed away peacefully on Friday, March 15, 2019 at Ingleside Manor in Mount Horeb. She was born, June 25, 1926 in Columbus, WI, the daughter of Edward and Amalia (Rademacher) Lukes. She graduated from Sun Prairie High School in 1944. Mary married Thomas Doyle on September 17, 1949. She was a life member of VFW Ladies Auxiliary Post 1318. Mary was a person of strong faith. She was a longtime member of St James Parish in Madison. She worked for the State of WI, J.C. Penny and other Madison retail establishments. In her younger years, tending a large garden on the home farm in Sun Prairie brought her much joy. She proudly followed her son Mike’s longtime fast pitch playing days in the Madison and Cross Plains area. She was also a loyal Packers, Badgers and Brewers fan. Mary is survived by her son, Michael Doyle; daughter-in-law, Cindy Reynolds-Doyle; grandson, Justin (Livia) Doyle; granddaughter, Melissa (Trevor Jacobson) Doyle; and great grandsons, Quayde and Gentry Doyle all of Mineral Point, WI. She was preceded in death by her parents, Edward and Amalia; a sister, Luetta Stumpf Joyce; and her husband Thomas Doyle. A Funeral Service will be held at 12:30pm on Saturday, March 23, 2019 at RYAN FUNERAL HOME, 220 Enterprise Drive, Verona, with Sister Zita Simon presiding. A visitation will take place from 11:00am until the time of service. A burial will immediately follow at Resurrection Cemetery in Madison. 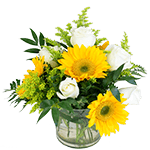 A special thank you to the staff at Ingleside Manor for the loving care you provided. Mary’s family was her most precious blessing. To view and sign this guestbook, please visit: www.ryanfuneralservice.com.